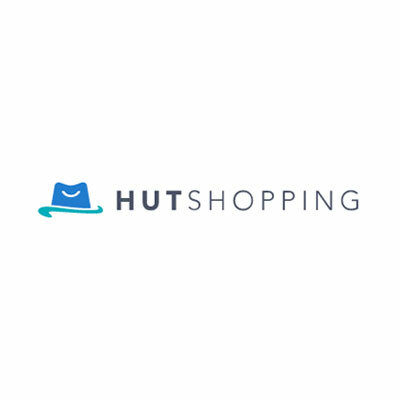 With the Hutshopping, HUT.de and CapUniverse.com online shops, ANTHEC GmbH & Co. KG is one of Europe’s leading internet purveyors of headwear for the B2C segment. The huge range of hats and caps of all styles means we can cater to the broadest range of tastes. 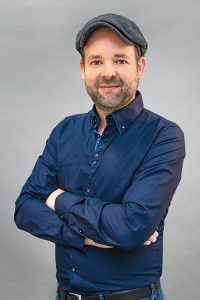 ANTHEC GmbH & Co. KG designs and develops e-commerce platforms in the fashion sector. 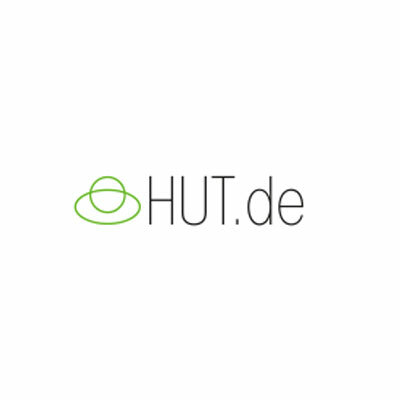 These include the successful and well-established Hutshopping, HUT.de and CapUniverse.com online shops. In addition to our own brand, Lierys, we also stock a wide range of well-known and younger fashionable brands in headwear and accessories. Our product portfolio ranges from classic and traditional to sporty and trendy. 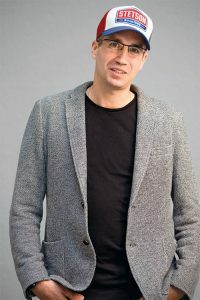 You can find shopping tips, care instructions, press releases, current trends and interesting information about the world of hats and caps on our blog. Our online reference book provides you with information on a variety of hat brands, the different hat shapes, fabrics and their characteristic properties, and much more. 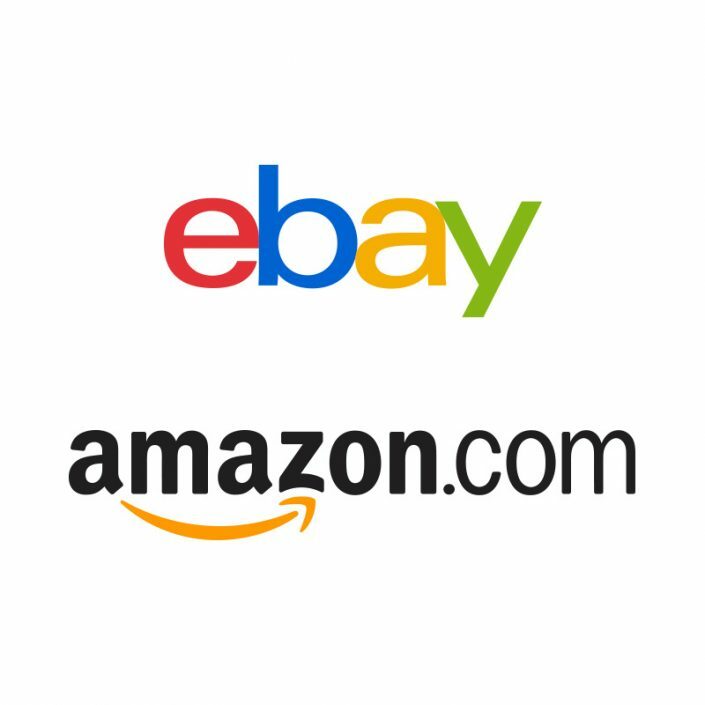 Our multilingual shops allow us to be established internationally and ship goods to our customers across Europe. Sign up directly on our shop pages to receive the relevant newsletter to make sure you never miss out on the latest information and trends! Do you want to always be informed about the latest news regarding our shops? Then you should take a look at our social media channels! As Managing Director, particularly responsible for the fields of marketing, technology and IT. As Managing Director, particularly responsible for the fields of purchasing, logistics and administration. Online shopsANTHEC GmbH & Co. KG designs and develops e-commerce platforms in the fashion sector. These include the successful and well-established Hutshopping, HUT.de and CapUniverse.com online shops. BrandsIn addition to our own brand, Lierys, we also stock a wide range of well-known and younger fashionable brands in headwear and accessories. Our product portfolio ranges from classic and traditional to sporty and trendy. BlogYou can find shopping tips, care instructions, press releases, current trends and interesting information about the world of hats and caps on our blog. Hat glossaryOur online reference book provides you with information on a variety of hat brands, the different hat shapes, fabrics and their characteristic properties, and much more. InternationalityOur multilingual shops allow us to be established internationally and ship goods to our customers across Europe. NewsletterSign up directly on our shop pages to receive the relevant newsletter to make sure you never miss out on the latest information and trends! Social mediaDo you want to always be informed about the latest news regarding our shops? Then you should take a look at our social media channels!